StiX offers floats for Ultralight arms in Large & Jumbo sizes. The GREENWATER filter is best for freshwater and temperate oceans. The new SHALLOW filter is optimized for use between 5 and 20 feet. 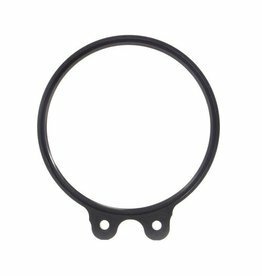 The FLIP FILTERS 55mm Threaded Adapter which will allow you to mount any filter to the FLIP5, FLIP4 & FLIP3.1 frame or TOP FLIP.